From the first decision to invest in real estate to actually buying your first rental property, there is a lot of work to be done. Let’s take a look at things you should consider when considering to purchase an income property. You will want a real estate agent to help you complete the purchase of a rental property, but it is not a bad idea start searching for your investment on your own. This will allow you to communicate what types of properties you are interested in with your agent. To search for investment properties click here. 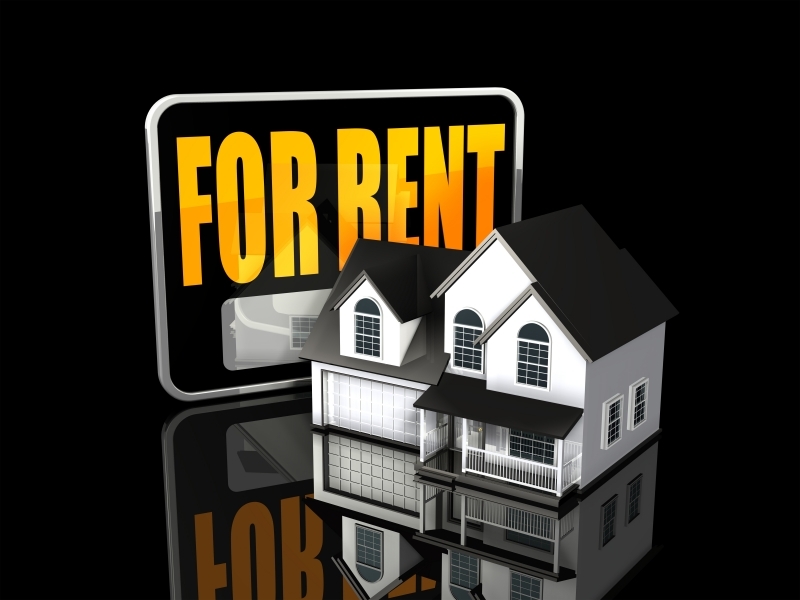 Things you should consider when searching for the right rental property. The quality of the neighborhood in which you buy will influence both the types of tenants you attract and how often you face vacancies. Property taxes are higher in a second home so, as an investor planning to make money from rent, you want to be aware of how much you will be losing to taxes. High property taxes may not always be a bad thing if the neighborhood is an excellent place for long-term tenants. Visit town’s assessment office to get the tax information on file. Your tenants may have or be planning to have children, so they will need a place near a decent school. When you have found a good property near a school, you will want to check the quality of the school as this can affect the value of your investment. If the school has a poor reputation, prices will reflect your property’s value poorly. No one wants to live next door to a hot spot for criminal activity. Go to the police or the public library for accurate crime statistics for various neighborhoods. Ask your police department about vandalism rates, serious crimes, petty crimes and recent activity. You might also want to ask about the frequency of police presence in your neighborhood. Locations with growing employment opportunities tend to attract more people – meaning more tenants. To find out how a particular area rates, go directly to the U.S. Bureau of Labor Statistics or to your local library. If you notice an announcement for a new major company moving to the area, you can rest assured that workers will flock to the area. Check the potential neighborhood for current or projected parks, malls, gyms, movie theaters and restaurants, plus all the other perks that attract renters. Visit the Chamber of Commerce have loads of promotional literature that will give you an idea of where the best blend of public amenities and private property can be found. If you are buying a previous rental property, the vacancy rates will give you an idea of how successful you will be at attracting tenants. High vacancy rates force landlords to lower rents in order to snap up tenants – low vacancy rates allow landlords to raise rental rates. Rent will be the bread and butter for your rental property, so you need to know what the average rent in the area is. If charging the average rent is not going to be enough to cover your mortgage payment, taxes and other expenses, then you have to keep looking. Be sure to research the area well enough to gauge where the area will be headed in the next five years.